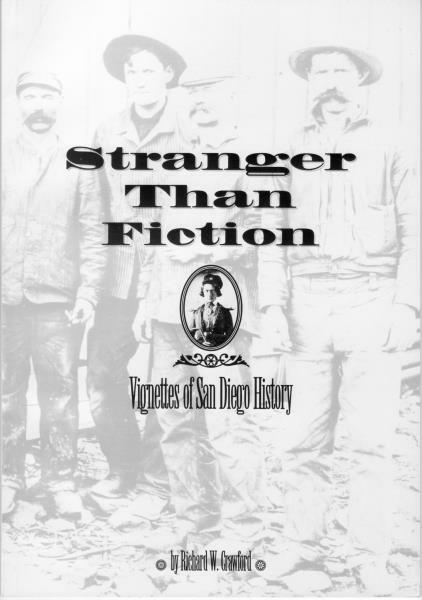 Way back in 1995, while in the employ of the San Diego Historical Society, I published a small collection of my stories in Stranger Than Fiction: Vignettes of San Diego History. 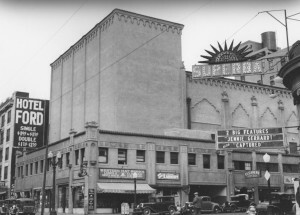 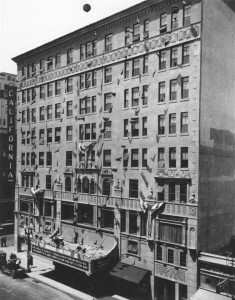 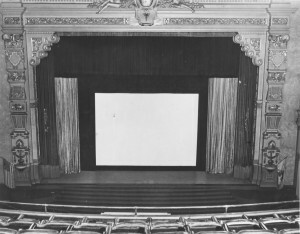 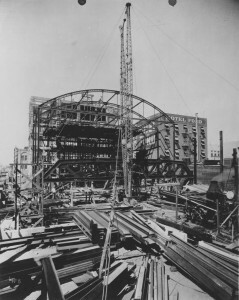 The articles were all based on primary sources found in what is now known as the Document Archives of the San Diego History Center. 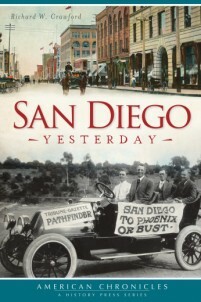 It’s a nice collection of stories illustrated by scores of historical photographs in a book design by artist Jill Berry, who designed the Journal of San Diego History for many years.